Cookie lovers ahoy - we have a course! 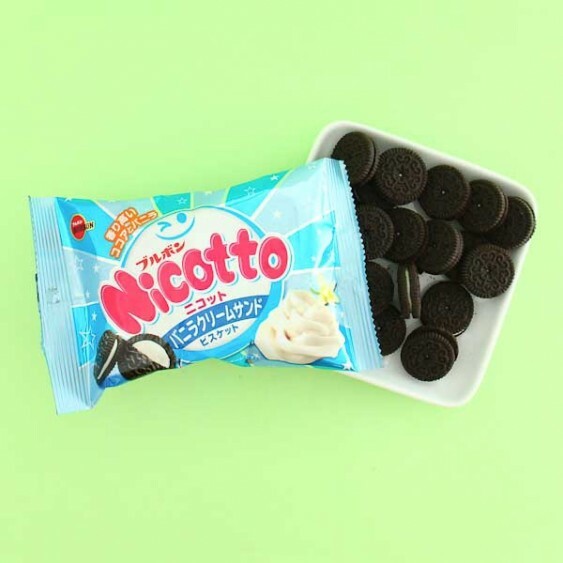 These Nicotto biscuits from Japanese manufacturer Bourbon have super delicious cocoa cookies with sweet vanilla cream filling. 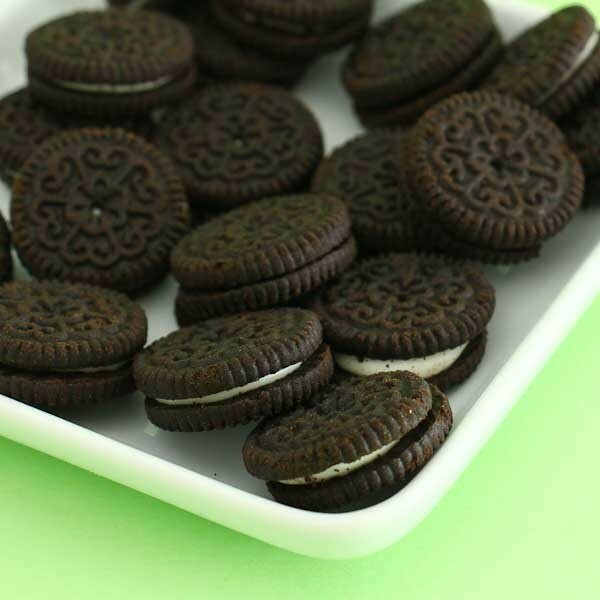 The combination of these two flavors makes the biscuit sandwiches to be the perfect choice for all cookie fans! The biscuits come in a handy-sized bag which is easy to take anywhere and have a snack time whenever you want! So sweet!